Ryan's chipper attitude made him very popular amongst his coworkers. Arnold loved the quiet beauty of the woods and the lake, and it filled him with a feeling of ecstasy. 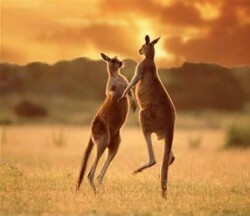 The kangaroos cavorted in the field without a care in the world. C feeling or expressing overwhelming happiness or joyful excitement. Ecstatic - feeling or expressing overwhelming happiness or joyful excitement. 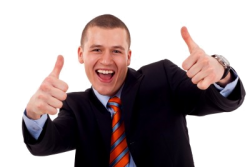 When Brad got the email saying he got the job in the big law firm, he was ecstatic. During the 2016 election season, Kate McKinnon would act in a spoof where she portrayed Hillary Clinton. The "Naked Gun" movies spoofed police dramas by including jokes and gags. 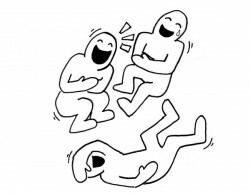 The night was full of mirth as the friends laughed at each other's jokes. 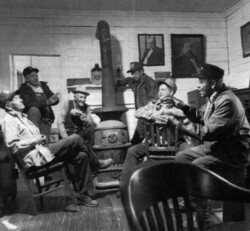 When Pete told a joke to the other men around the pot belly stove in the general store, they let out a guffaw of laughter. 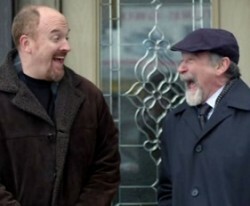 When Louis told his uncle the joke about the boy finding his cat, his uncle guffawed until he was out of breath. 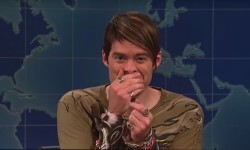 Stefon tried to suppress a laugh, but everyone could hear his giggle. 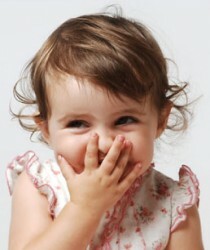 Carrie giggled when she heard her favorite knock-knock joke. 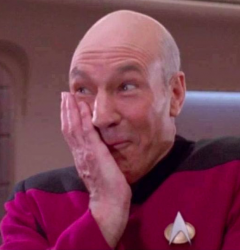 Patrick suppressed a chuckle so he wouldn't mess up the filming of the scene. 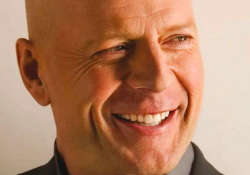 Bruce chuckled when he heard the mildly funny joke.